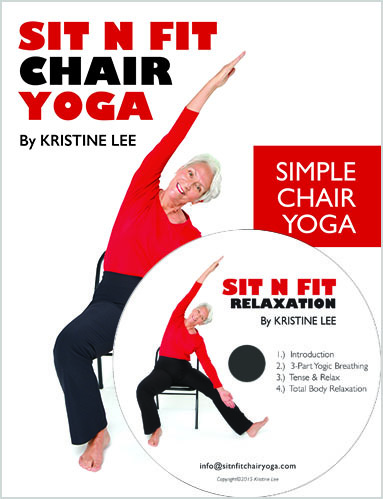 Sit n Fit Chair Yoga - Simple Chair Yoga - was created to give those who could not do standing exercise the full experience of a yoga class while sitting in a chair. 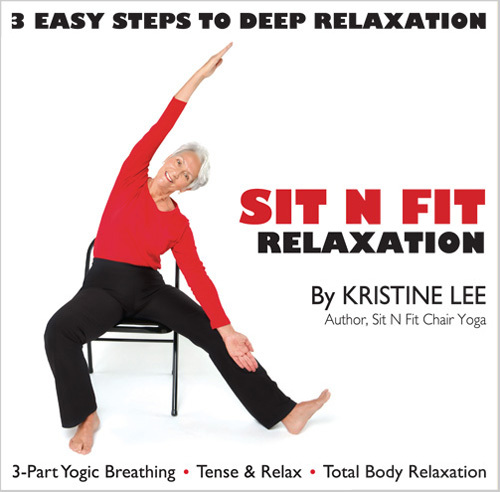 Benefits include: increased oxygenation, circulation, flexibility, balance and strength, improved posture, and elicitation of the relaxation response. 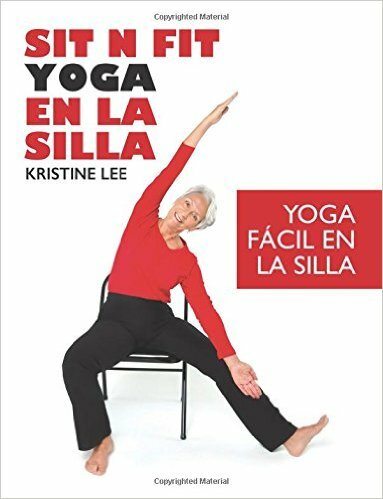 Sit N Fit Yoga En La Silla - Yoga Fácil en la Silla - fue creado para dar la experiencia completa de una clase de yoga mientras están sentados en una silla. Los beneficios incluyen: aumentar el oxigeno, la circulación, la flexibilidad, el balance y la fuerza, corregir la postura y provocar la respuesta de relajación. When you relax deeply, you stimulate the relaxation response - the body's natural ability to heal. Track 1. 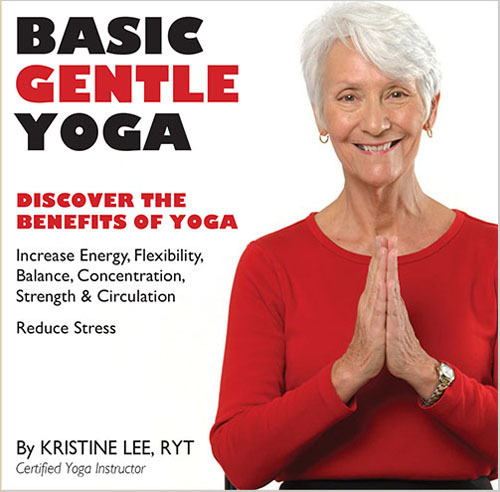 Warm up, 3-part yogic breathing, locust, cobra, child, head circles, should rolls, seated forward bend, spinal twist. 30 minutes. Track 2. 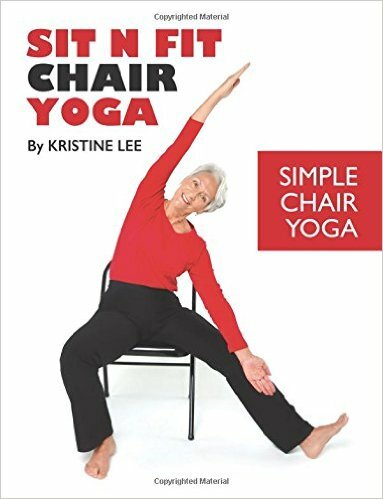 Seated half-moon, cat curls, downward facing dog, standing forward bend, standing spine rotation, mountain, tree, modified sun salute, exalted warrior, triangle, ramas easy pose, reclined gentle spinal twist, tense and release, relaxation. 30 minutes.